SoftBank may need to export its expertise to justify its $1 billion investment in South Korea. The Japanese conglomerate has added a stake in a fast-growing internet retailer to its growing portfolio. It is a big bet for a relatively small market, but Coupang appears to be ahead of global rivals when it comes to shopping on smartphones. The five year-old company founded by Harvard dropout Bom Kim is one of a handful of tech start-ups to have received a $1 billion chunk of private capital. Others include Chinese ecommerce giant Alibaba, taxi-hailing app Uber, social-network Facebook, Chinese handset maker Xiaomi and India’s online marketplace Flipkart. The fundraising also looks hefty for a young company operating in a country that is significantly smaller than other Asian e-commerce hopefuls. South Korea’s population is half the size of SoftBank’s home market of Japan and a fraction of Indonesia, India and China, where the $72 billion company has concentrated most of its internet investments. The bet is that South Korea’s online retailers will displace their offline rivals faster than elsewhere thanks to the country’s advanced infrastructure, super-fast mobile internet network, and dense population: half its 50 million people live in the greater Seoul area. Coupang has its own delivery network and its couriers will even bring multiple pairs of shoes that customers can try on within hours of receiving an order. South Korean e-commerce has grown at a compound annual rate of 16 percent since 2008, according to private equity firm KKR, which recently led an investment in rival Ticket Monster. The other attraction is that Coupang appears to have cracked the challenge of getting people to shop on their smartphones: three-quarters of its revenue comes from mobile devices. SoftBank may be hoping that it can transfer some of that expertise to other markets. Yet the South Korean market is also highly fragmented. Despite being a market leader Coupang processed transactions worth just $1.7 billion last year. Although it is investing heavily and growing fast, it will face tough competition at home. To justify its investment, SoftBank may need to show that Coupang’s expertise can be exported. A pedestrian holding a mobilephone walks past a logo of SoftBank Corp in front of its branch in Tokyo December 31, 2013. SoftBank said on June 3 that it would invest $1 billion in South Korea’s Coupang, the country’s largest standalone ecommerce group. It brings the total amount of funding raised by the company over the past year to nearly $1.5 billion. 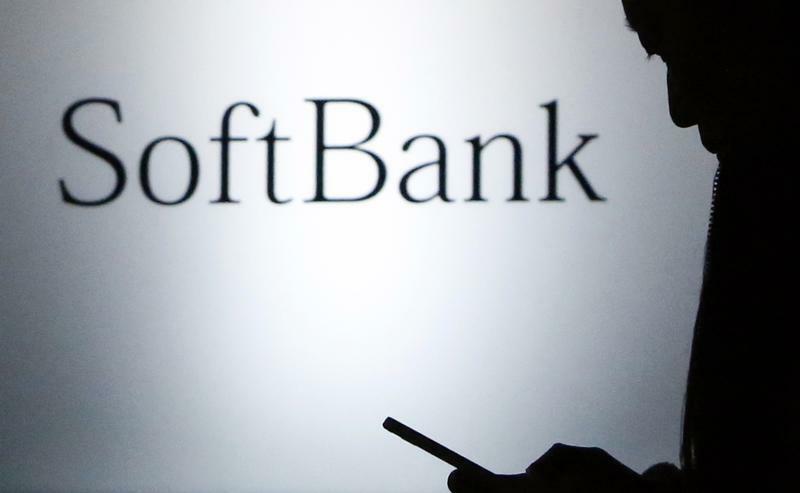 Mobile sales account for over 75 percent of Coupang’s revenue and over 85 percent of its total traffic, SoftBank said in a statement. Forward Ventures, Coupang’s holding company, reported an operating loss of 122 billion won ($110.52 million) last year. Coupang was founded by Harvard dropout Bom Kim in 2010. Goldman advised SoftBank on the deal.